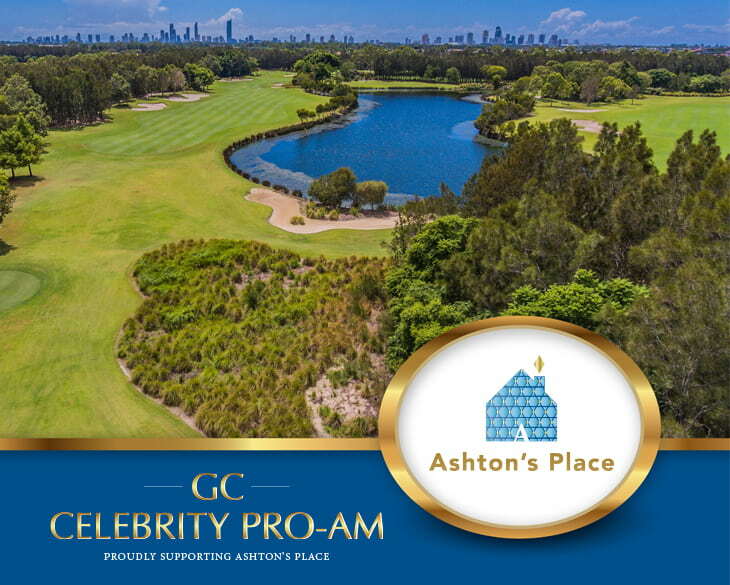 GC CELEBRITY PRO-AM 2019, proudly supporting Ashton’s Place- helping local families who have children with an autism spectrum disorder. Join PGA professionals battle it out for the richest pro-am of it’s kind in Australia. Held at Lakelands Golf Course in Merrimac on April 4th and 5th! Continue the celebrations with the GC CELEBRITY GALA DINNER on Friday 5th of April at 6:30pm! Held at The Star Gold Coast, tickets start at $220 and include a 3-course menu with sponsored beverages, auctions, PGA Presentations and more!!! Mingle with sporting and media personalities alongside PGA professionals in an evening of entertainment, great food, laughter and dancing!! 1029 Hot Tomato’s breakfast host Flan along with Comedian Vince Sorrenti as MC’s will have you in stitches! Get your friends or work colleagues together for a fantastic night for a great local cause. To RSVP or for further information please contact Doowi from Wayne Grady Event Management on doowi@waynegrady.com or call 0407 402 922.